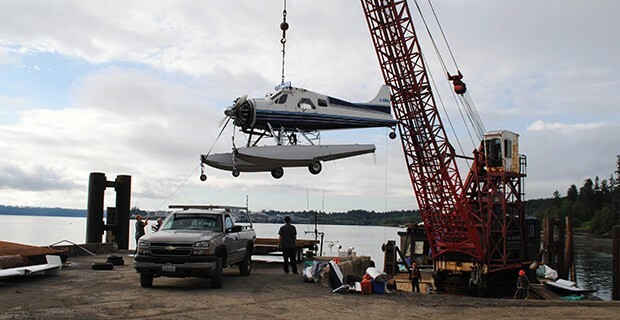 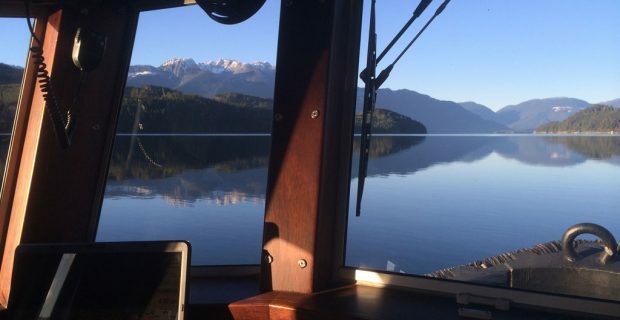 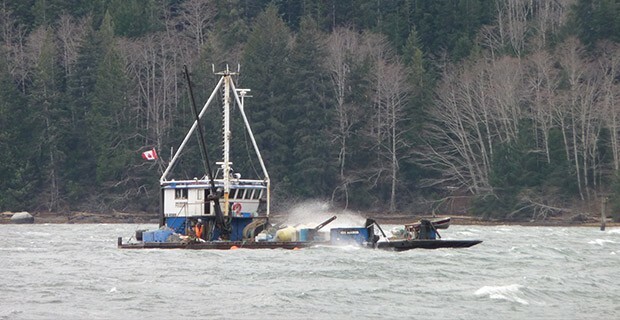 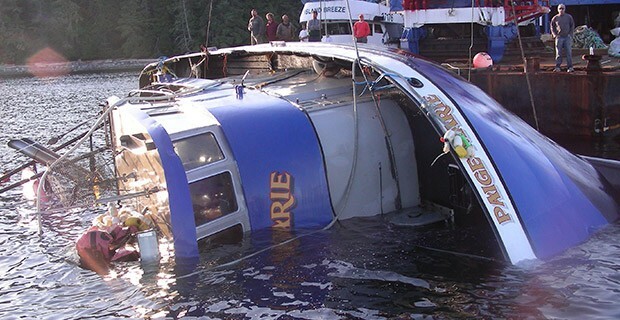 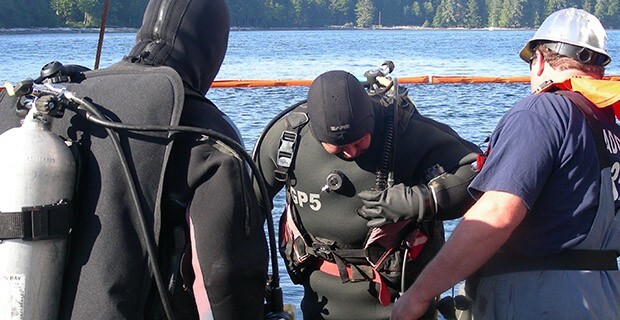 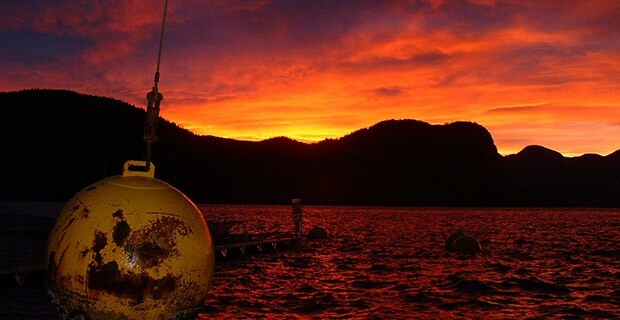 We provide Aquaculture support, anchor installation & inspection, net removal & exchanges, dock construction & installation, equipment, ROV services & materials transport and General marine Towing for Central & Northern Vancouver Island and the Central Cost. 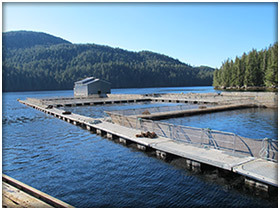 We are based in the Comox Valley, British Columbia. 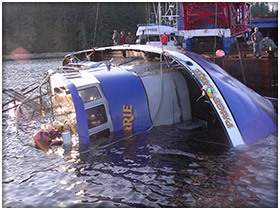 Sea Roamer Marine is known for their work in the aquaculture sector. 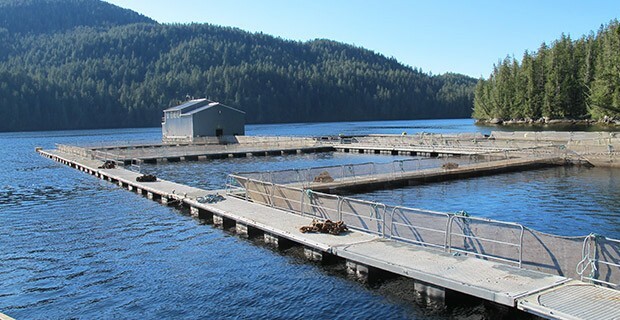 Assembly of fish farms, transport of fish smolts and maintenance are just a few of the multitude of aquaculture tasks we can perform. 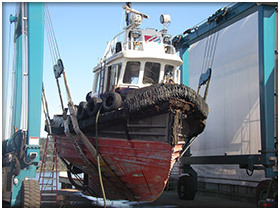 Our large cranes allow us to raise and salvage almost everything. 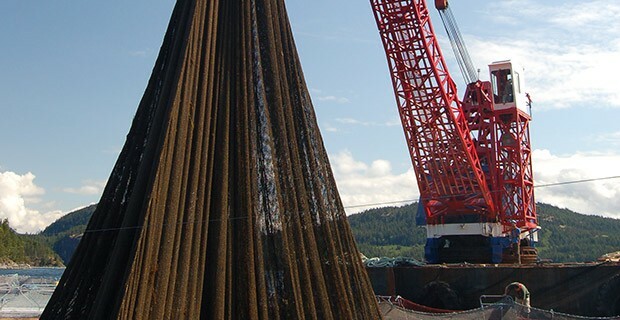 There's not much we can't lift from the bottom. 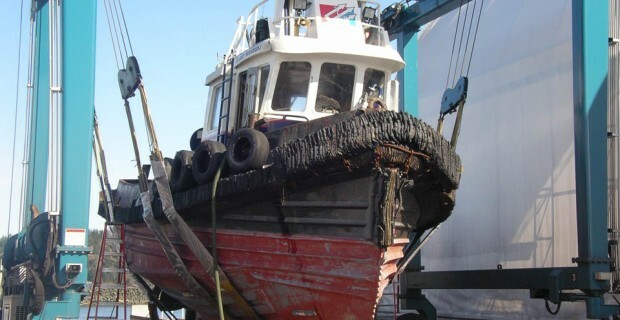 Sea Roamer Marines service vessels include landing craft, crane barges and tug boats. 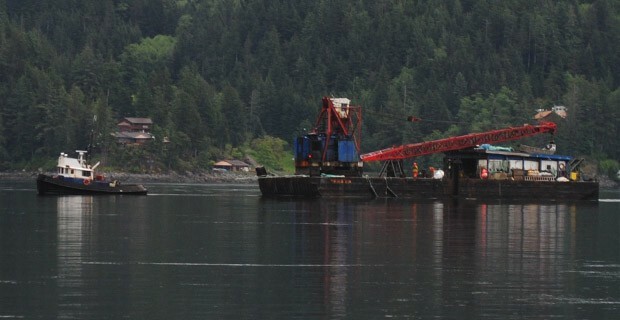 Transport of equipment and materials is our bread and butter. 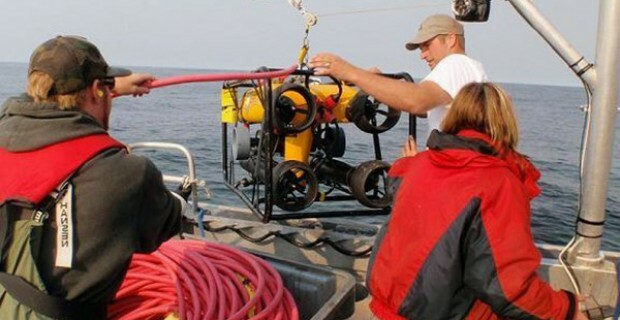 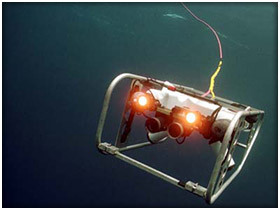 Our underwater Remote Operated Vehicles (ROV) services include environmental data collection, structural inspection & surveillance.